HomeFAQIs all plastic recyclable by waste plastic to oil machine? Different types of plastics have different components and properties. 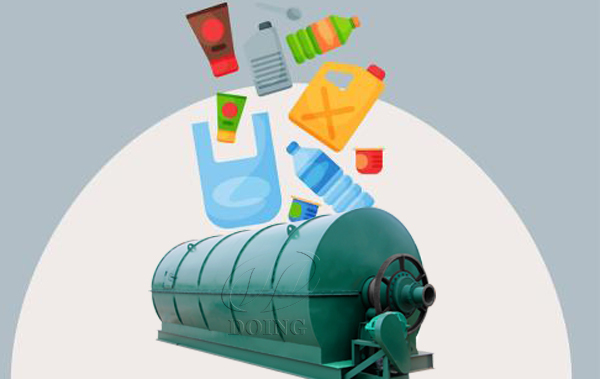 Some plastics do not contain oil, so not all waste plastics can be recycled by waste plastic to oil machine. According to the different characteristics of various plastics, plastics are generally divided into general plastic, engineering plastic and special plastic. 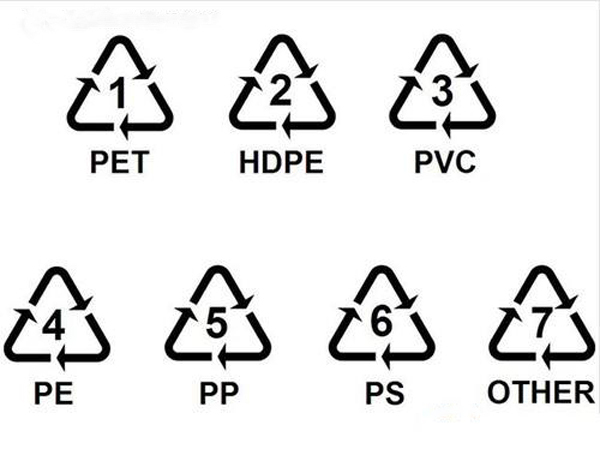 The plastics industry association (SPI) has developed a symbol code for the types of plastics used. The symbol code is formed by three arrows in circulation to form a triangle. The number symbol and the abbreviation of the plastic species are placed in the middle. The symbol code of the triangle is attached to the plastic products. Polyethylene terephthalate "no. 1" PET is commonly used in mineral water bottles, carbonated beverage bottles, etc. HDPE "no. 2" HDPE is commonly used in the packaging of cleaning products and bath products. PVC no. 3 PVC is often used in: common raincoat, building materials, plastic film, plastic box, etc. Rarely used in food packaging. Low density polyethylene "no. 4" LDPE is often used in plastic film. PP "no. 5" PP is commonly used in soybean milk bottle, yogurt bottle, juice beverage bottle, microwave oven meal box. Polystyrene "no. 6" PS is often used for bowl instant, noodle box, fast food box, etc. Other types of plastic "no. 7" PC are commonly used in kettles, water cups, milk bottles. Most of general plastics are oily and can be recycled into fuel oil by waste plastic to oil machine, while PVC and PET are non-oily and cannot be recycled by waste plastic to oil machine. At present, the most efficient and thorough way to recycle waste plastics is by waste plastic to oil machine, which can convert the oil-containing plastics into fuel oil and carbon black. Recycling plastic by waste plastic to oil machine realizes the recycling of resources, and does not cause pollution to the environment in the process of treatment. So not all plastics can be recycled by waste plastic to oil machine. 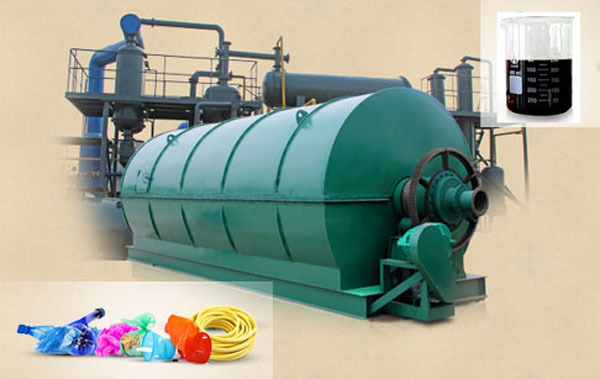 If you are planning to do or are doing a plastics to oil project, you should first know which plastics can be recycled by the waste plastic to oil machine, and then find the raw materials of plastic to improve the oil yield and save costs. Next: Why tires can be turned into oil through waste tire recycling machine?